Developers around the world use AppSealing, the only cloud-based, pay-as-you-go solution for mobile game protection. Our features and integrations allow you to protect mobile games from hackers and illegal game modification, thus taking benefit of the cloud and full integration to your development infrastructure. AppSealing has been around since 2014. 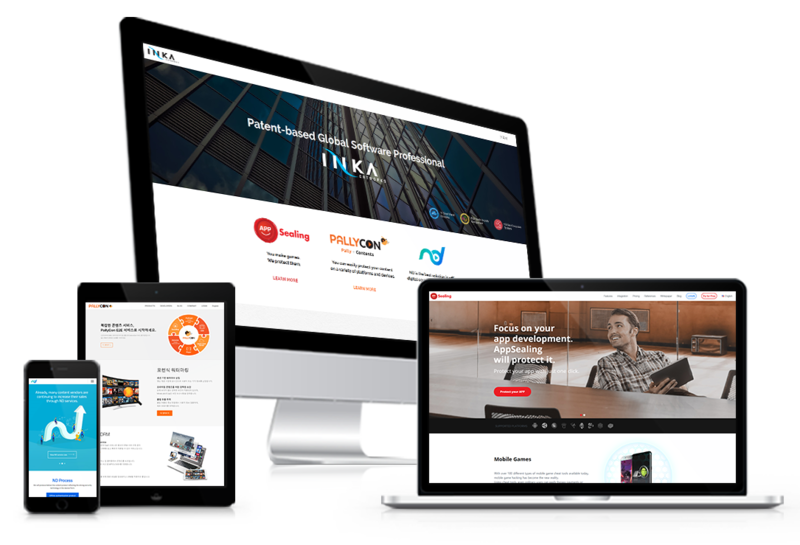 The service is as a venture from INKA Entworks, a content security company dedicated to helping content developers and publishers protect their content from manipulation and theft. To understand better the genesis of AppSealing, check Our story on the AppSealing blog! We understand that developing a game requires a lot of time and sweat as we are developers ourselves. And we believe that getting your hard work stolen from you is unfair. That's why we strive to democratize technology for developers, from indie to large studios, creating innovative security service that is powerful and easy to use. Established in 2000, with over 15 years of security experience, our parent company is a globally recognized leader in anti piracy technology. INKA Entworks' cloud-based, patented security technology prevents hackers from manipulating or stealing content. Join our growing team in Seoul!